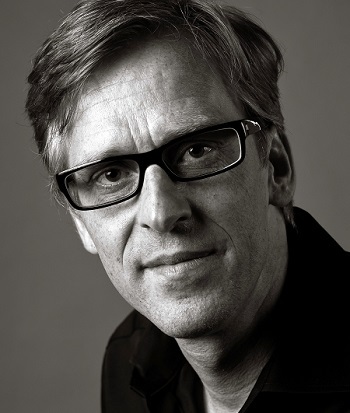 Fredrik Härén is a Swedish entrepreneur, best-selling author and widely regarded keynote speaker on business creativity, idea generation and global business. 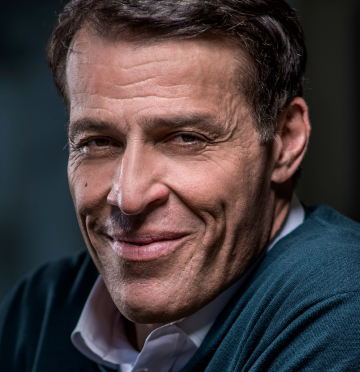 He has delivered over 2,000 presentations, lectures and workshops in over 60 countries on 6 continents, inspiring hundreds of thousands of business people to become more creative in the workplace, and foster new ways of thinking. He is a CSP (Certified Speaking Professional) (one of 700 globally) as well as GSPGlobal (one of only 30 globally). Fredrik is the author of ten books, including “The Idea Book” (2002) which was included in “The 100 Best Business Books of All Time”, “The Developing World” (2010) as well as the author of “One World. One company”. He has sold more than 250,000 copies in 60 countries, and is available in fifteen languages. His latest book, “One World. One company” is about what it means to be a Truly Global Company. The recipient of many awards, including being named Sweden’s “Speaker of the Year” in 2007, his research is drawn from interviews with people from all over the world, who are in some way involved with business and creativity. He has met with cosmetics executives in Russia, professors in South Africa, creativity consultants in Egypt, IT-journalists in Iran, hotel managers in Dubai, designers in Indonesia, government officials in Thailand and mobile phone designers in South Korea and many more. Fredrik is the founder of interesting.org, a company whose business idea is to do business from ideas. He is also founder of the Ideas Island project, where he lets creative people stay for free on one of his three private islands so they can work on their ideas. "Fredrik has quickly become one of the most talked-about names in the field of creativity. He has unique way of combining relevant content with an inspirational, and often amusing delivery. His keynote speeches get audiences to think about: how we can become more creative as companies, leaders and individuals; how creativity different in the developing world and the developed world; and why - and how - companies need to become global in the way they conduct business." 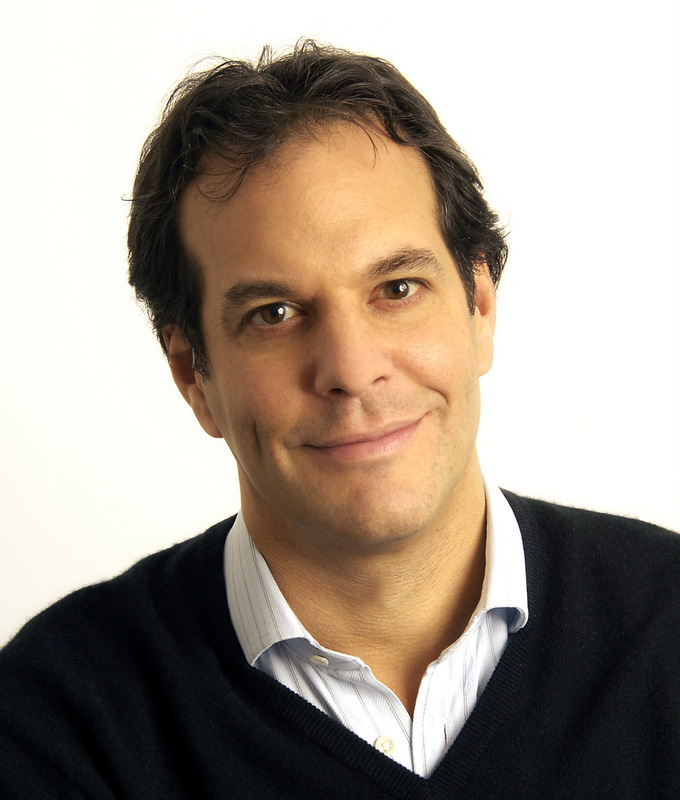 Is Fredrik Haren the right speaker for you?